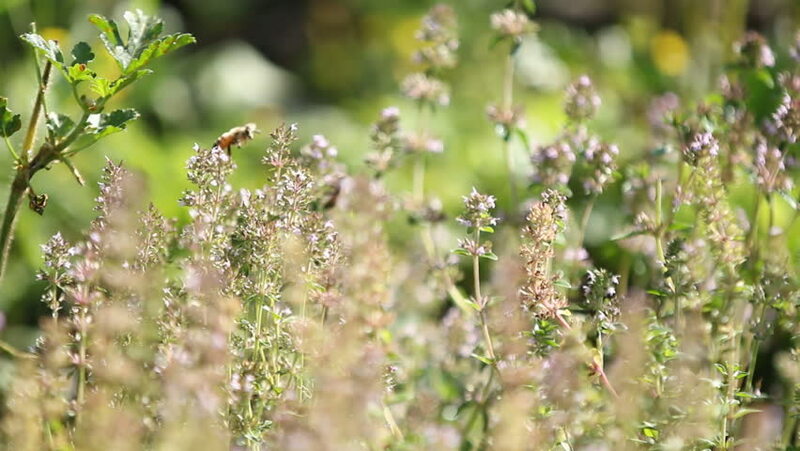 a bee in a field filled of flowers, yet chose one flower and a shallow focus. 4k00:11Wild flower in the national swamp reserve. Autumn daytime.